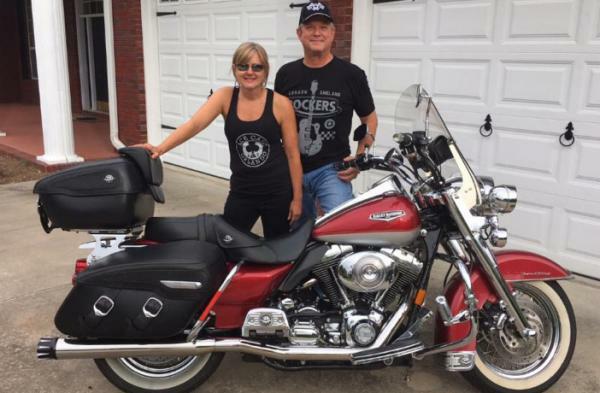 Combining motorcycle functionality with fashion-forward designs, Ace Cafe Orlando now has a full line-up of leather jackets for both men and women. 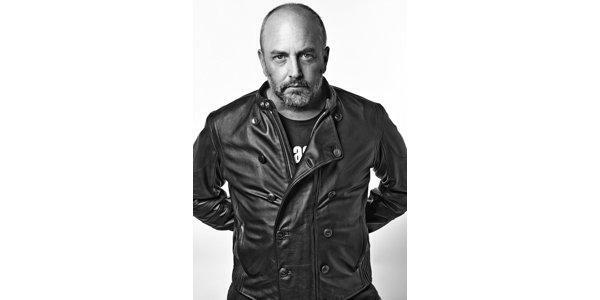 Combining motorcycle functionality with fashion-forward designs – in conjunction with the opening of the first North American location – the iconic Ace Cafe announces the launch of a full lineup of leather jackets for both men and women. Combining motorbike performance with trend-ahead designs – together with the opening of the primary North American location – the long-lasting Ace Cafe broadcasts the launch of a full lineup of leather-based jackets for each women and men. Combining motorcycle functionality with fashion-forward designs, Ace Cafe Orlando is excited to announce a full line-up of leather jackets for both men and women. The piano man Billy Joel stops by Ace! 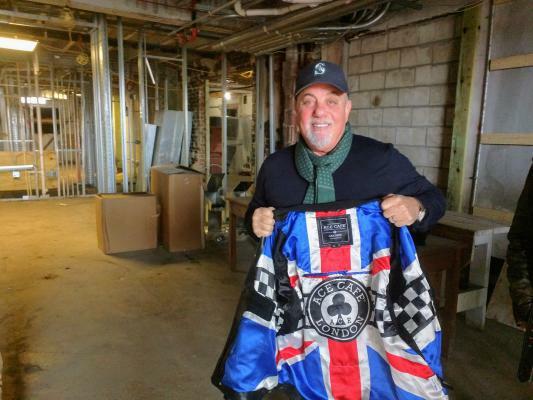 The piano man Billy Joel rolled by Ace Cafe Orlando today for a private tour ahead of his performance tonight at Amway Center. 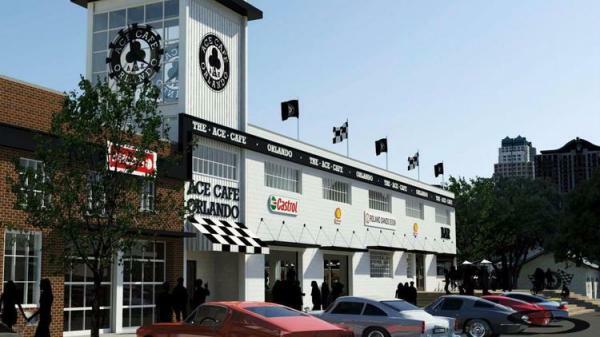 London-based Ace Cafe will open its motor-themed diner in downtown Orlando this spring, according to a news release. 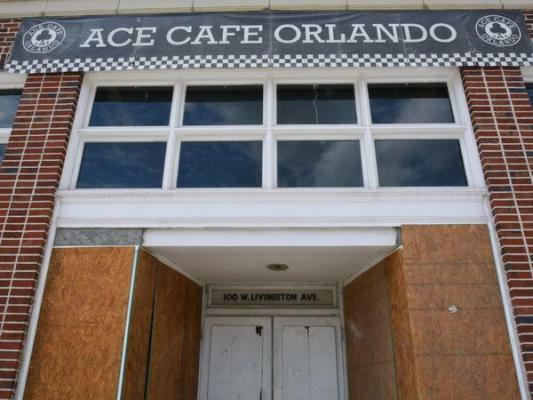 London-based Ace Cafe will open its motor-themed diner in downtown Orlando this Spring, according to a news release. Ace Cafe Orlando plans to hire about 175 people and is hosting a job fair from Jan. 27-30 between 10 a.m. – 6 p.m. at the Courtyard Orlando Downtown, 730 N. Magnolia Ave. 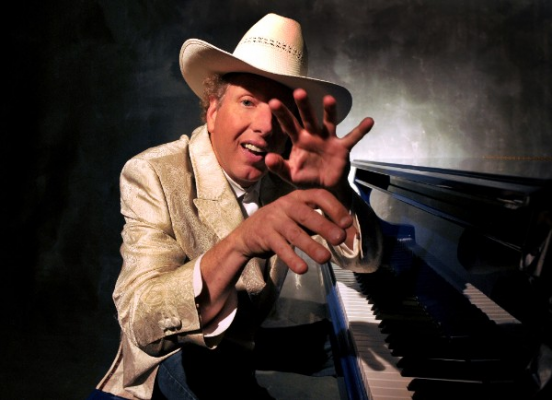 The winner of the Ace Cafe London Reunion Weekend is Don Giles from Panama City, Florida. Don entered the contest while at Ace Corner Barber at the Barber Vintage Festival in Birmingham, Alabama. Here is your chance to win a cool collection of Ace Cafe and Dainese branded products – Plus a free three-day motorcycle rental from Eagle Rider USA. 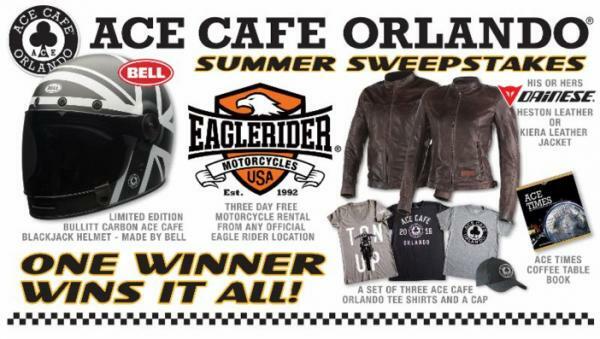 Here is your chance to win a cool collection of Ace Cafe and Dainese branded products, plus a Free three-day motorcycle rental from Eagle Rider USA. Ace Cafe Orlando Summer Sweepstakes runs through September 21, 2016. 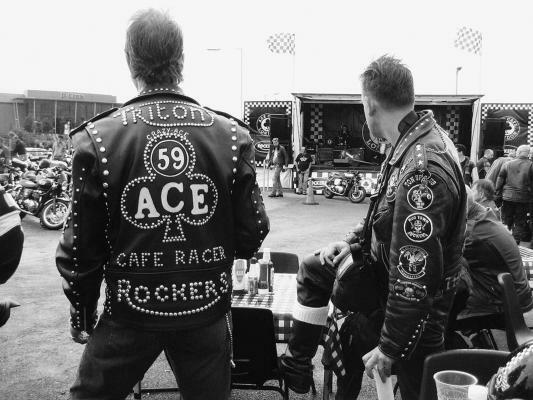 They're an old-school shout-out to London's Ace Cafe. Renovations take time but restoring history is an occupation unto itself. 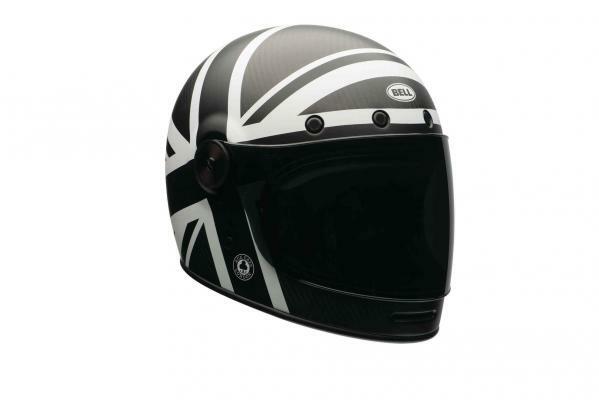 Bell and Ace Cafe London, unveil the first limited edition helmets. 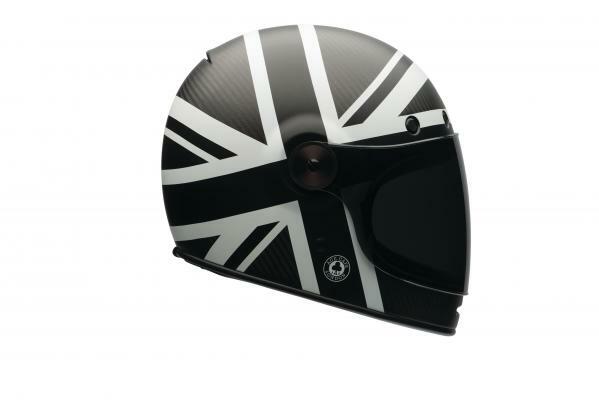 Two of the most recognizable names in the world of motorcycling, Bell and Ace Cafe London, unveil the first limited edition helmets that resulted from their all-new partnership. 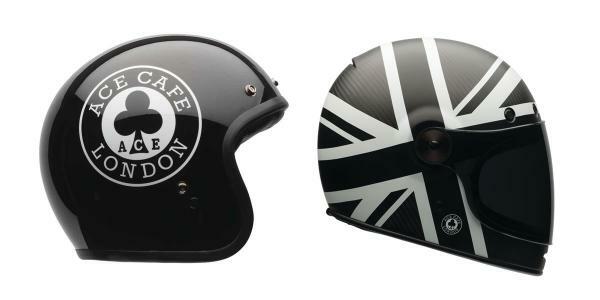 Bell Helmets, one of the industry’s most iconic brands and a leader in innovative head protection, today announce a multi-year agreement with the 75 year old vanguard of London’s petrol culture and home of the original cafe racer--Ace Cafe London. 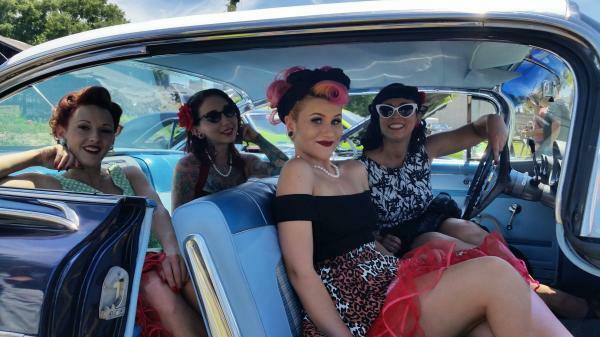 The American International Motorcycle Expo (AIMExpo), in conjunction with Ace Cafe Orlando, announced today that Memphis rockabilly artist Rockin' Jason D. Williams will perform at the “Saturday Night Rock Up” concert, part of the inaugural AIMExpo Garage Party, on October 17. 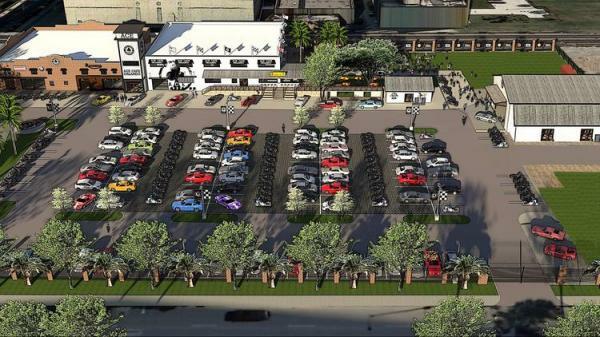 Downtown Orlando will be the first place in North America to have an Ace Cafe, a car and motorcycle meet venue. 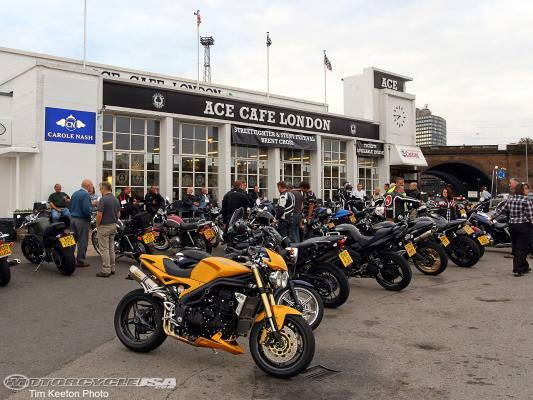 Ace Cafe London Lands in America! 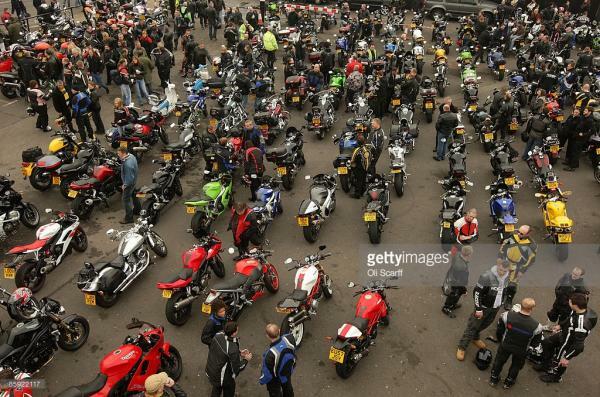 Located just off the North Circular Road in London, Ace Cafe London, with its combination of motorbikes, cars, speed and rock 'n roll, served as a beacon to English motorcyclists for decades, becoming a global cultural phenomenon. The world famous Ace Cafe is coming to Orlando, Florida. A press conference is being held tomorrow to announce the newest addition to the Ace Cafe family.